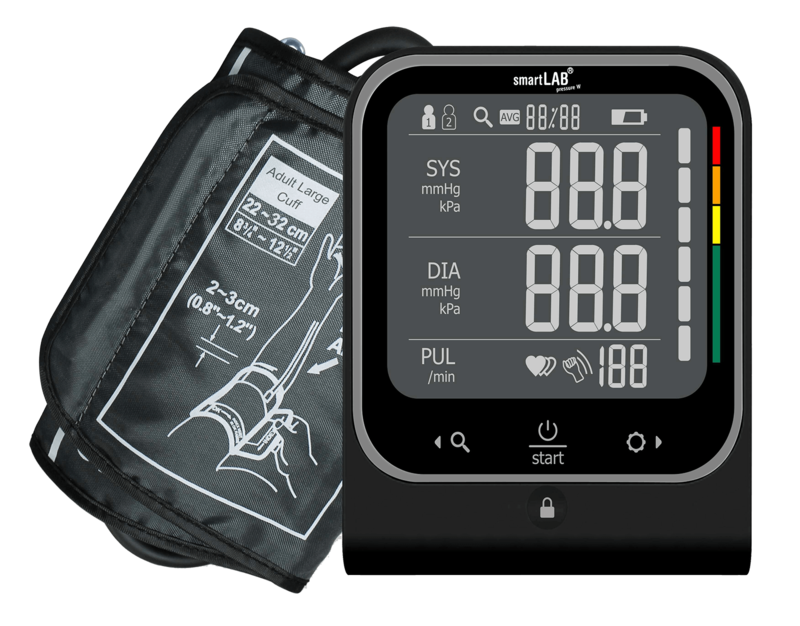 The smartLAB pressure W is an upper-arm blood pressure monitor with many useful additional features. 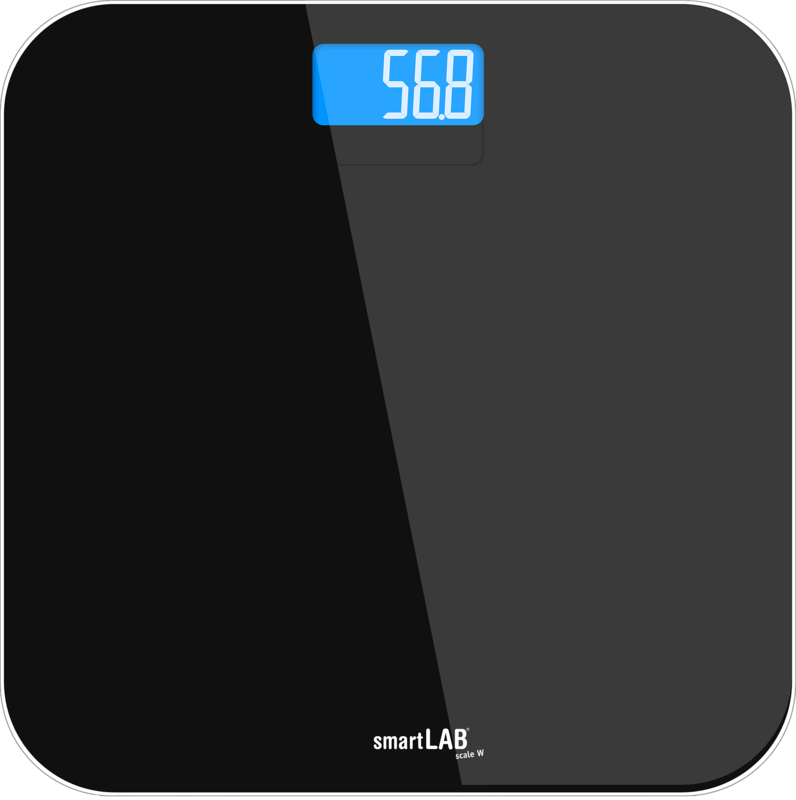 It has the latest technology by measuring during inflation for higher comfort. 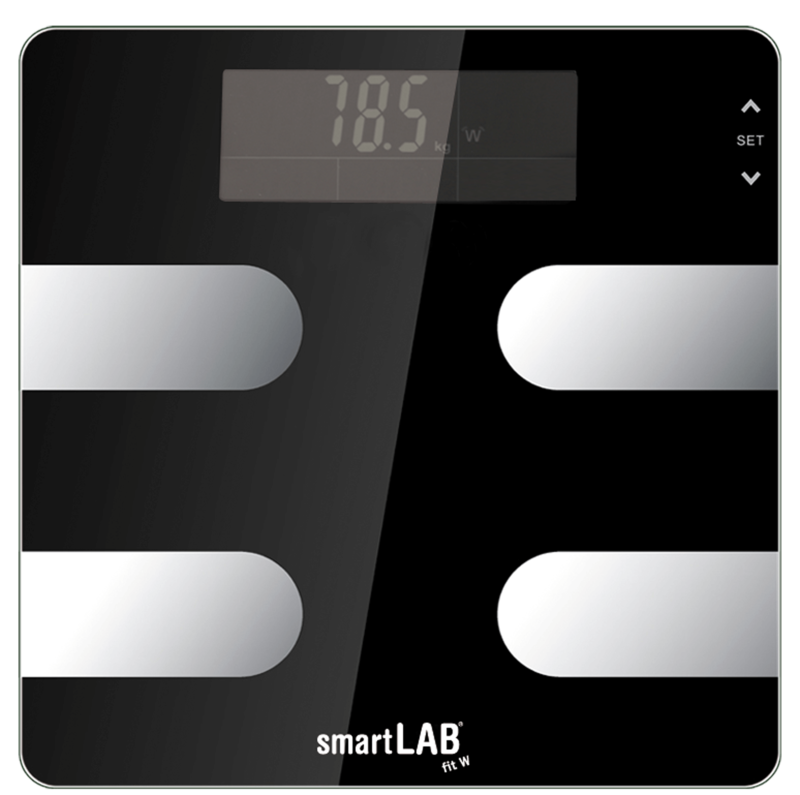 Its large display makes it possible to read the values easily. 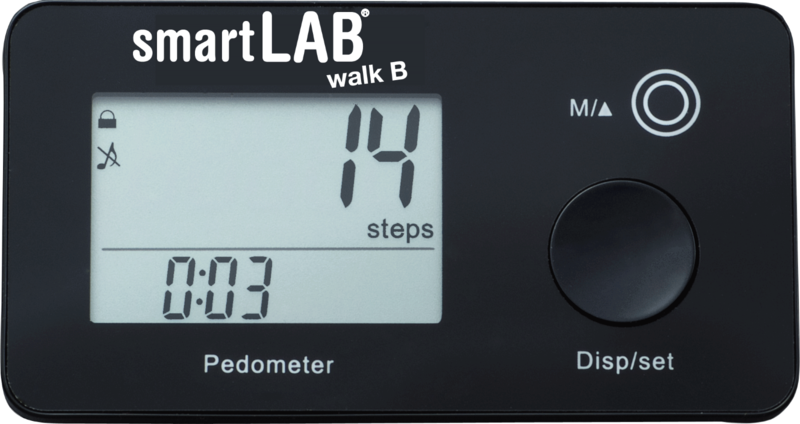 On a color scale beside the display you can instantly see if the blood pressure is in a normal range (WHO evaluation system). 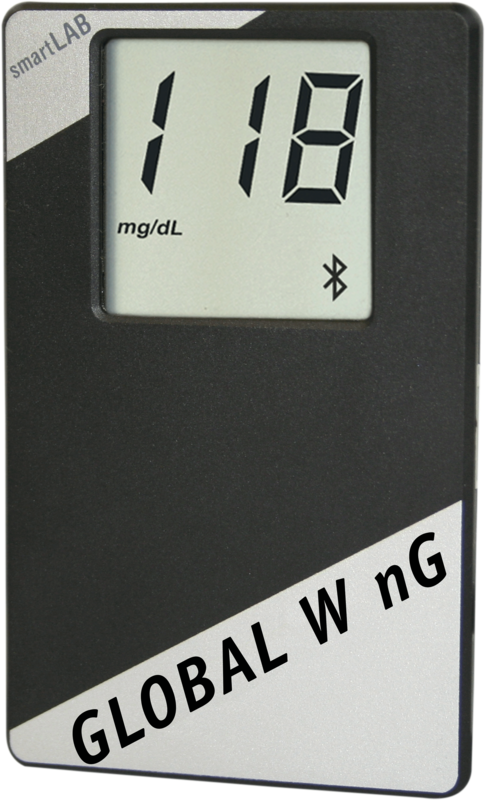 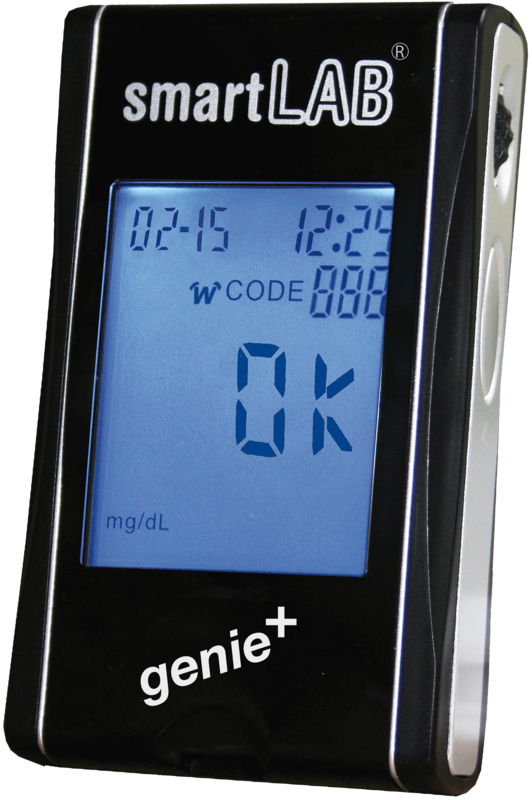 The smartLAB pressure W has a Bluetooth communication interface. 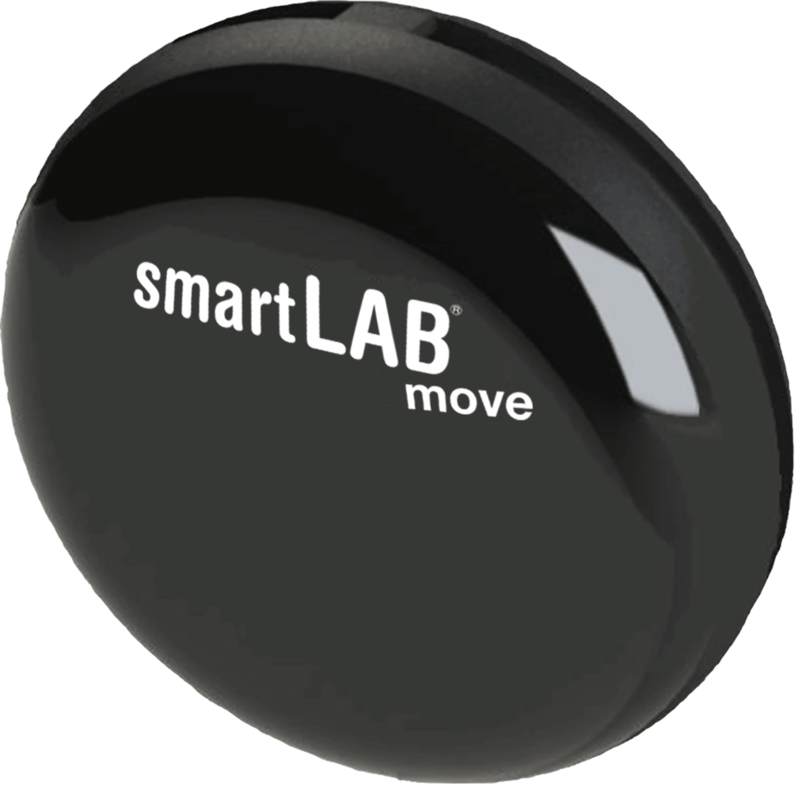 The data can be transferred wirelessly to a compatible receiving device.